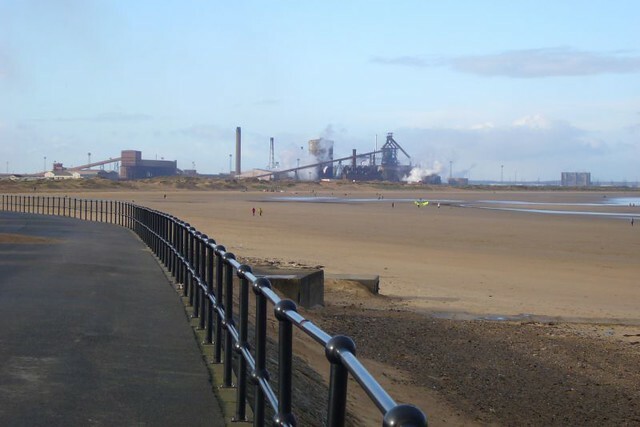 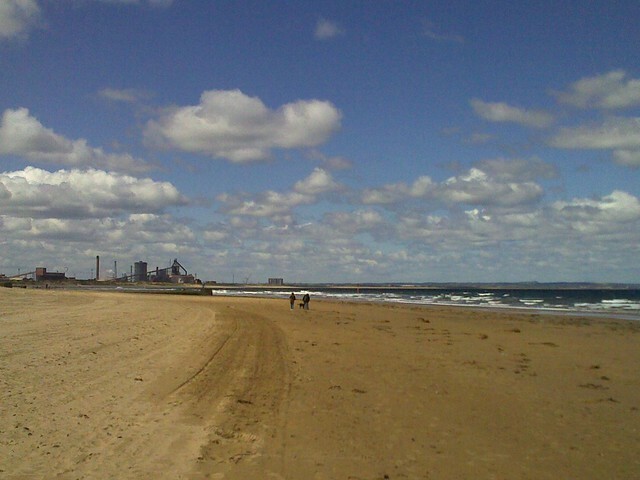 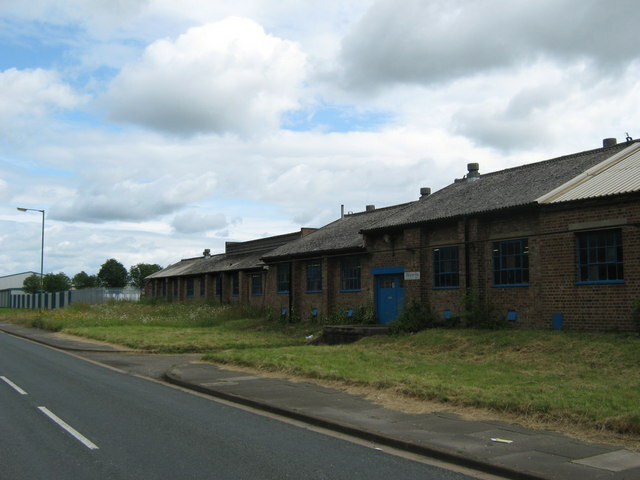 The large-scale steelworks at South Gare, Redcar, near the mouth of the river Tees were originally built by the Dorman Long company in 1917. 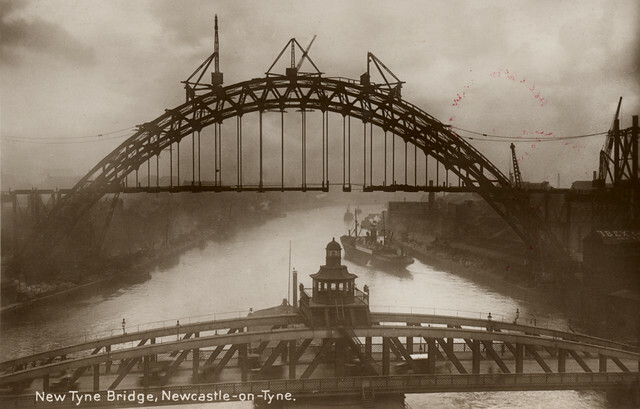 It produced steel which was used all over the world, including for the Tyne bridge, Sydney Harbour Bridge. 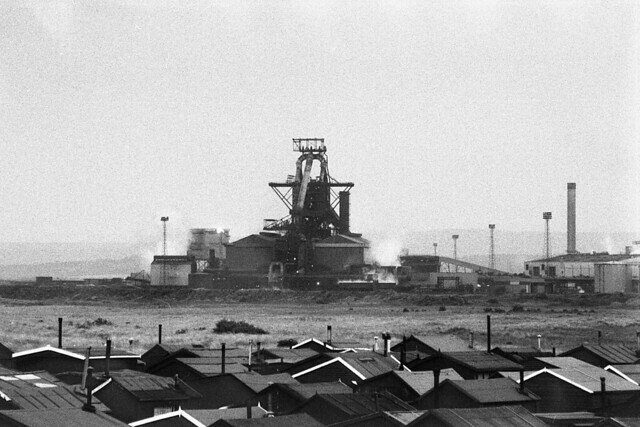 In 1967 Dorman Long was absorbed into the nationalised British Steel. 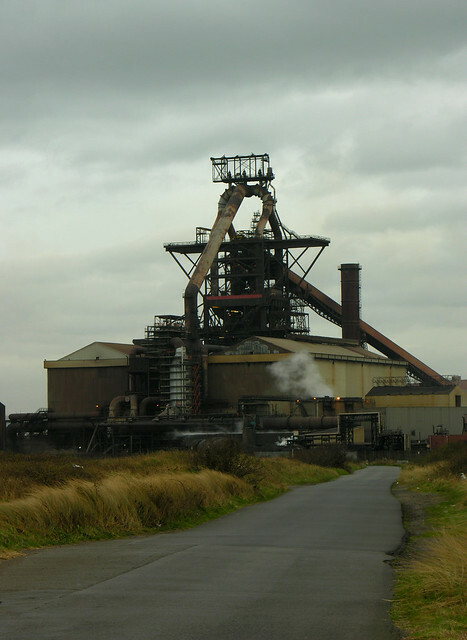 British Steel was privatised in 1988. 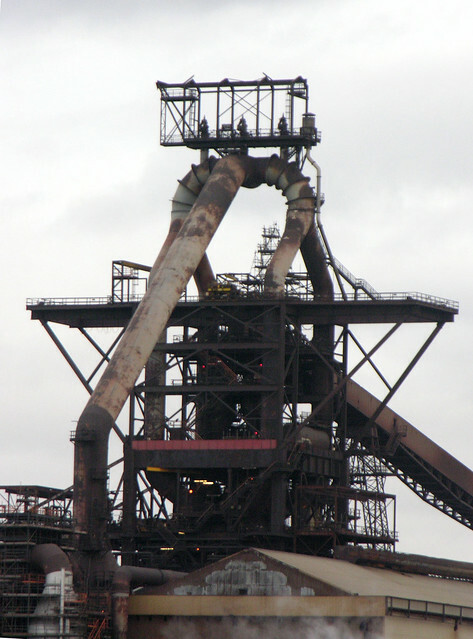 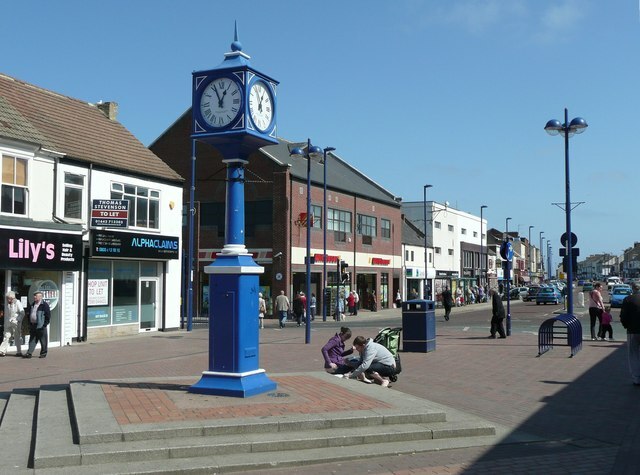 In 2007 the company was bought by Tata Steel. 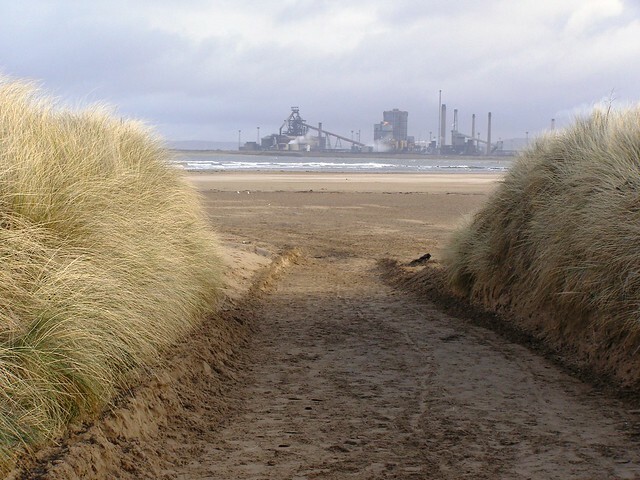 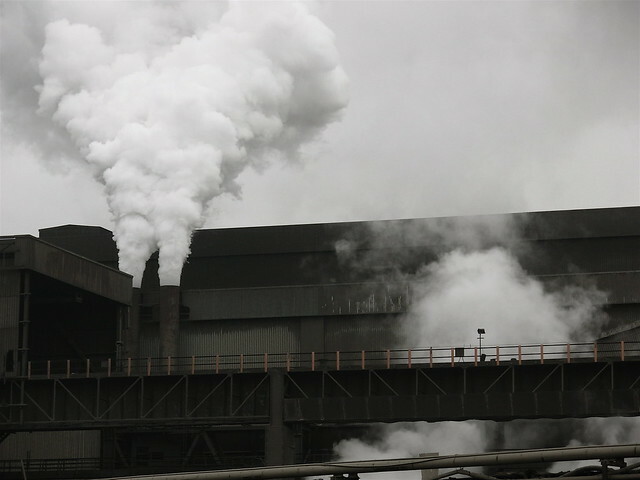 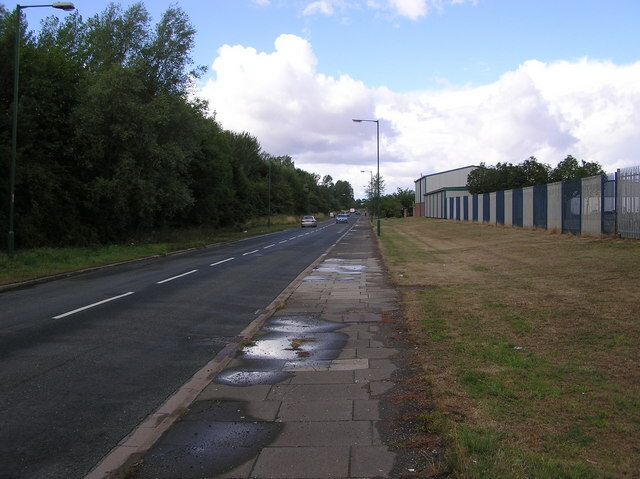 In 2009 the plant was mothballed and 1,700 jobs lost after the loss of a large contract. 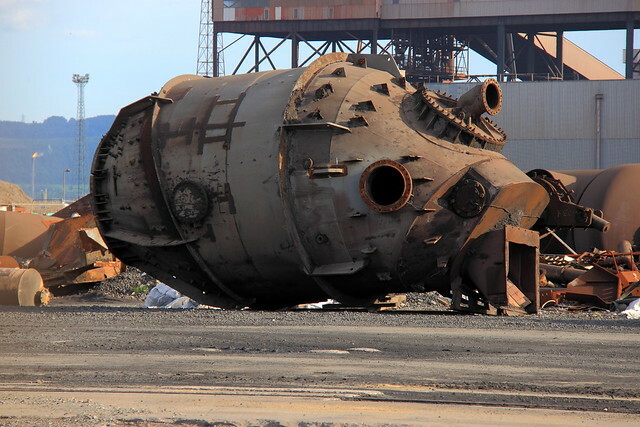 In 2011, it was purchased by Thai Steel company SSI and re-opened in April 2012. 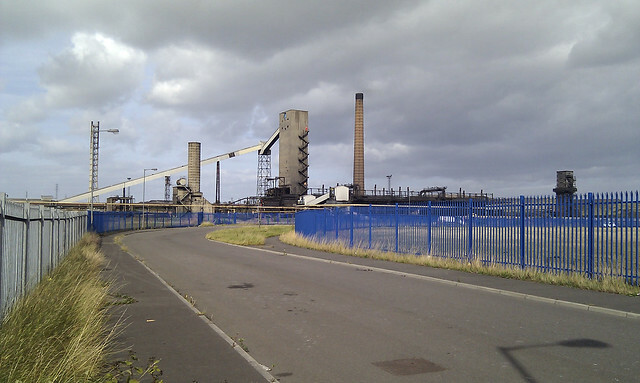 In 2015, closure of the plant with loss of over 2,000 jobs including other local companies supplying SSI.